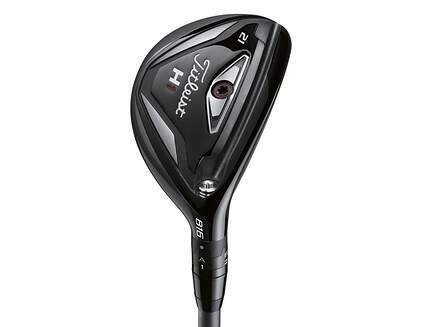 Shop new and used Titleist hybrids from the fantastic selection available at 2nd Swing. Titleist hybrids are high-performance clubs that don’t have ornate crown graphics seen from many manufacturers, they are all business. This typically makes them popular with golfers that have a more discerning taste, both on Tour and at your local course. The clubs provide the great feel and performance you’d expect from one of the most respected names in golf. Get a great deal on your new or used Titleist hybrid when you trade in your used clubs with one of the best online golf club trade-in programs available, right here at 2ndswing.com.